Nutrient Networks is a non profit organization established to advance and implement the practice of ecological sanitation and sustainable resource management. 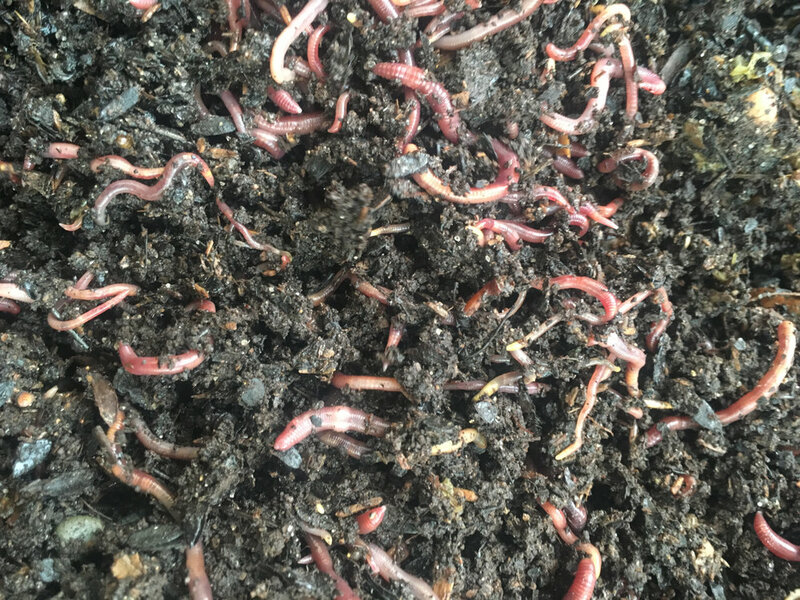 We advocate for and facilitate safe and effective composting and water management techniques that divert valuable nutrients out of the waste stream, reduce pollution of land and water, and work towards closing the food-nutrient cycle. Our approach focuses on root cause solutions to the economic and environmental problems associated with conventional water, wastewater, and food systems. We believe ecological sanitation will play a critical role in the larger movement towards localizing energy, water, and food, building soils, improving public health, and fostering more resilient communities. Through education, advocacy, and implementation assistance we cultivate an understanding of ecological principles that empowers individuals to take action. Our work is achieved through collaboration and cooperation among individuals, partner organizations, professionals, government officials, entrepreneurs, students, farmers, and communities.